Imagine having your own holiday home in the beautiful Somerset Countryside – well now you can! 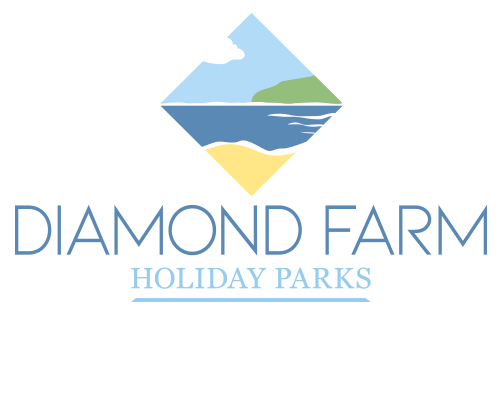 Diamond Meadow Lodge Park gives you the opportunity to own your own luxury holiday lodge, set in the peaceful Somerset countryside, yet only minutes away from miles of sandy beaches and the bustle of Brean and Burnham on Sea. The Lodge Park is an ideal choice for those who wish to spend their leisure time in an up to the minute lodge, yet in a setting that has been sympathetically developed to take full advantage of the surrounding countryside. Comprising of 44 affordable, individual holiday lodges, Diamond Meadow Lodge Park has been designed with your privacy and enjoyment in mind. It has beautifully landscaped grounds and each lodge is positioned to maximise the space available to you and to enable you to take full advantage of the countryside views. Services to each lodge are sited underground and include gas, electric, water and internet connection. In addition there are private driveways and you have the option of adding a decked veranda. Diamond Meadow Lodge Park is an ideal location for you to relax and enjoy a short break or extended stay whenever you want within the 12 month season.